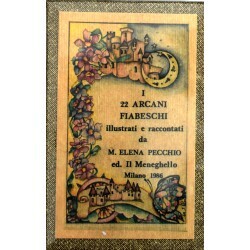 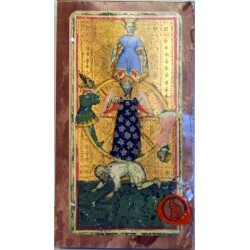 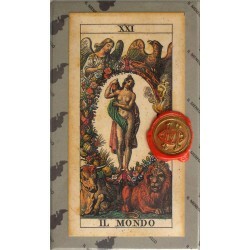 The Tarot, Magic, Alchemy, Hermeticism, and Neoplatonism - Tarot Bulgaria ltd. 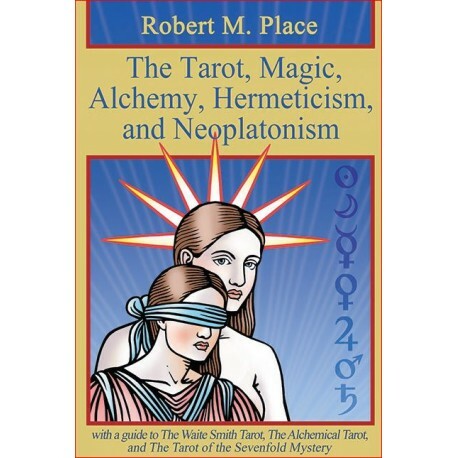 The Tarot, Magic, Alchemy, Hermeticism, and Neoplatonism. 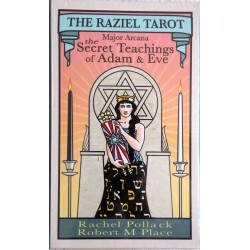 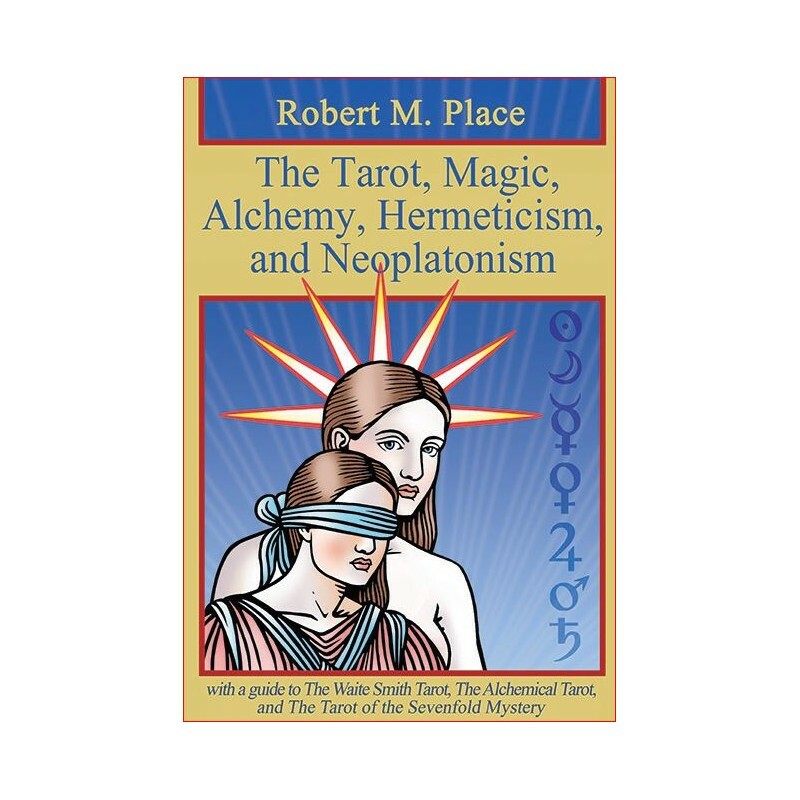 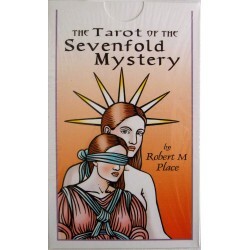 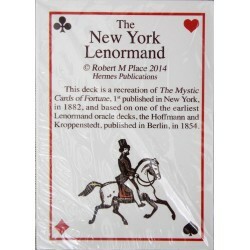 The Tarot, Magic, Alchemy, Hermeticism, and Neoplatonism is newest book ny Robert Place. 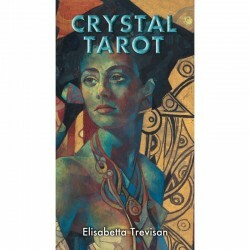 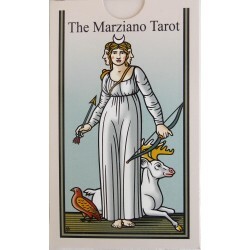 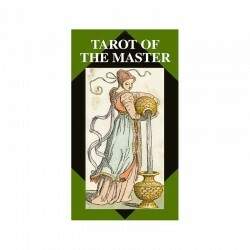 It incorporates the material that was in Alchemy and the Tarot and The Tarot: History, Symbolism, and Divination, but updates the facts and, as you can tell by the title, covers a lot more material—about three times as much, with 680 pages and over 300 illustrations.